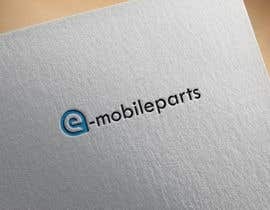 [login to view URL] is our new website were we need a new brand new and modern logo. 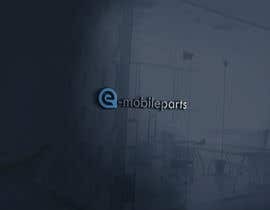 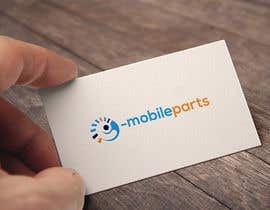 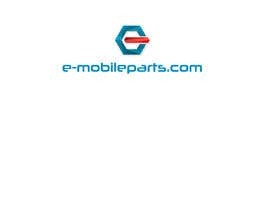 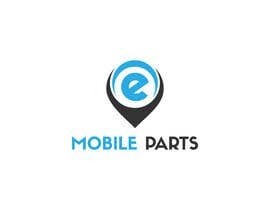 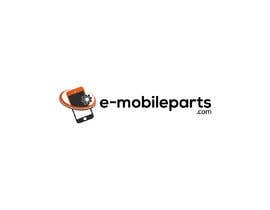 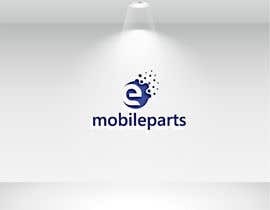 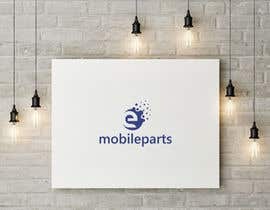 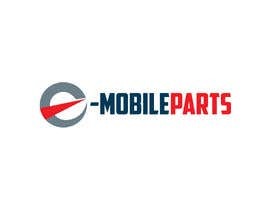 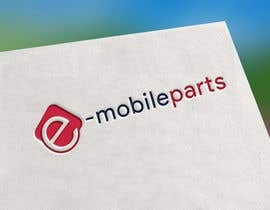 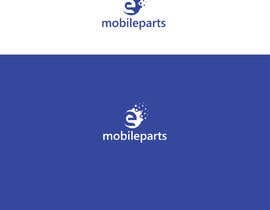 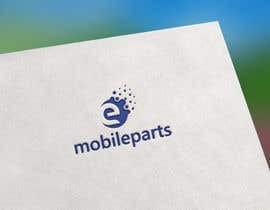 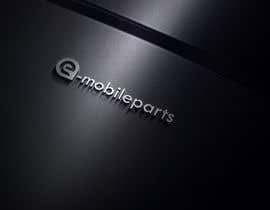 Our company sells mobile phones spare parts. 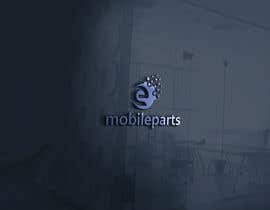 such lcds small parts and so on. 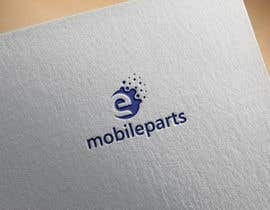 We need fresh clean and modern design. 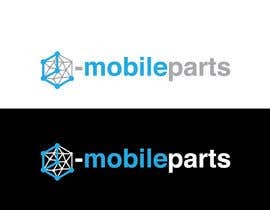 you may want to connect somehow the logo with this colours or "circuit board effect"